A comprehensive resource for Design & product specification for Toshiba, Fujitsu, CIAT and Aspen products. Please select a manufacture and then choose a resource for Design, product specification, training and stock & supply for Toshiba, Fujitsu, CIAT and Aspen products. 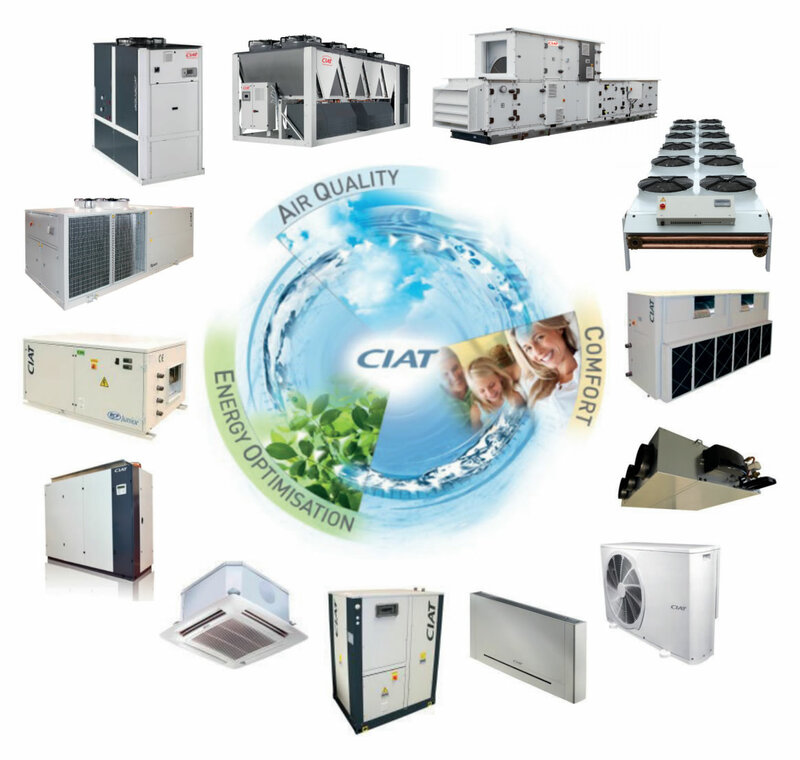 CIAT GROUP is a leading European manufacturer of a wide range of climate control products. Founded in 1934 now supply to over 50 countries worldwide. Following integration into United Technologies Corporation, CIAT UK operates alongside Toshiba Air Conditioning. Together their vision is to be the UK’s No. 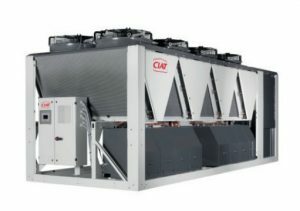 1 supplier of technologically innovative, energy-efficient, environmentally-friendly HVAC equipment, combined with a first class level of customer support. Cutting-edge technology backed by a significant R&D programme. Industrial excellence utilising the latest manufacturing processes. Partnership programme to achieve excellence within our field. Huge investment in the AHU production Airside Excellence Centre. 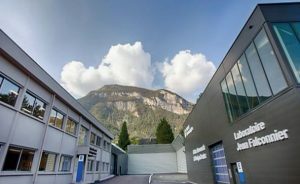 One of the largest HVAC innovation centres in Europe. Product performance levels are validated by experts in our own test rooms. The new CIAT Centre of Excellence includes two research and development facilities and test laboratories, which focus on product innovation to shorten new product development time scales and improve energy performance and user comfort. The R&D investment is part of more than $40m that UTC has invested at Culoz and Montluel, since the acquisition in 2015. The factory in Montluel houses a Centre of Excellence for chillers and heat pumps. It supports chiller innovation and production, with a focus on new generation, environmentally-responsible refrigerants, with Culoz supporting further development of the new AHU range introduced during 2016. The strategic move allows them to strengthen the heating, ventilating and air conditioning range, as well as their competitiveness and ability to innovate. The significant investment in the Culoz and Montluel sites complement each other and support production and design, allowing further improvement of their products and their ability to serve their customers.